NO SHIPPING FEES!!! RECEIVE YOUR PRODUCT WITHIN MINUTES! 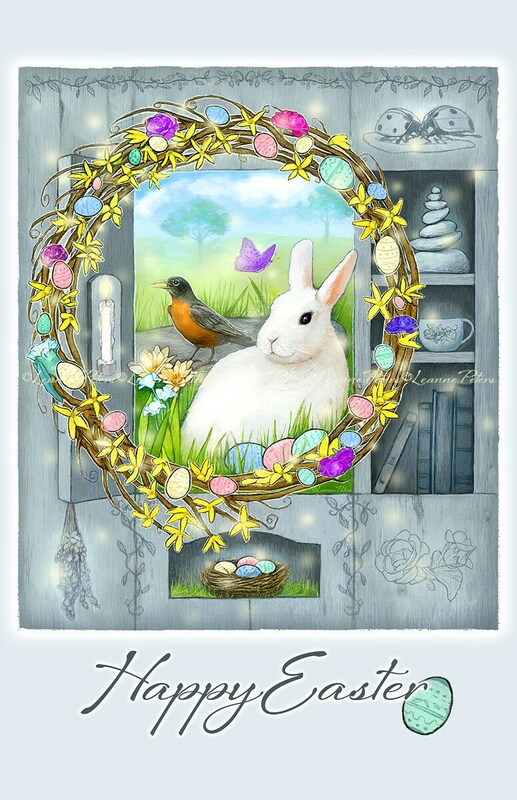 INSTANT DIGITAL STATIONERY DOWNLOAD of my digital painting "Darlene's Spring Cabinet". Need a quick Easter/Spring card? Just purchase, download and drop into your file and print. File size is half of a letter sized page for convenient printing. Can be used as a digital greeting too!